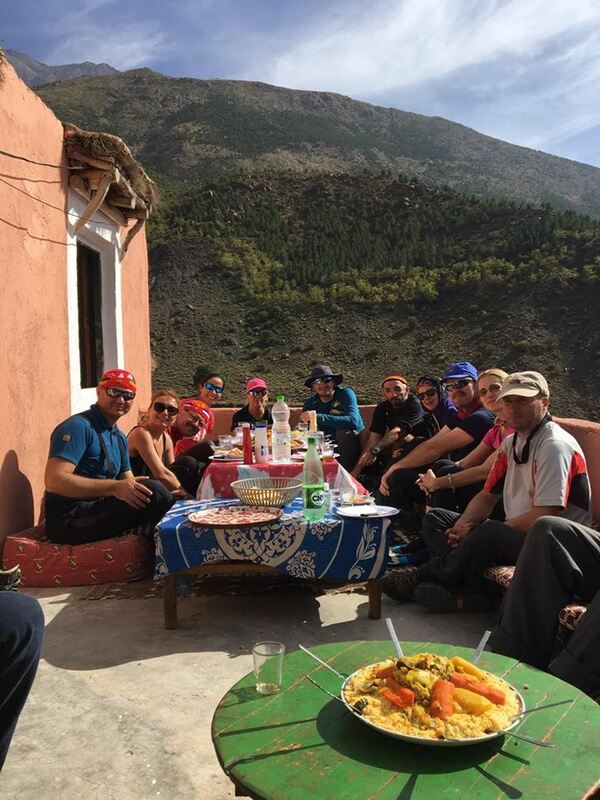 Transfer from Marrakech to Setti Fadma where you will meet our team, your mountain guide and the muleteers. Walk up the valley of Ourika passing through many Berber villages. The night will be spent at the village called Timichi at a Berber house. After breakfast, you will trek up by Tizi n’Tachdirte at an altitude of 3230m. You will see stunning views from the pass towards the imnane valley and also as you descend to Tachdirt where you will spend the 2nd night at the Berber house. 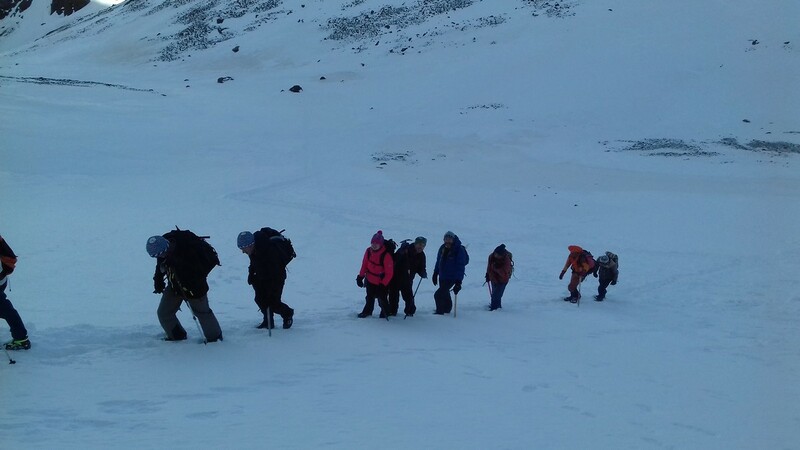 Leaving the village after breakfast you will trek towards Imlil via Tizi n’Tamatert (at an altitude of 2279m). Here you will see breathtaking views from this pass and see all the High Atlas peaks reaching above 4000m altitude. Continue down to Imlil to complete the trek. There are 2 options at the end of the trek, the 1st is to spend the night in Imlil and transfer to Marrakech the next day. The 2nd option is to be picked up the same day to return to Marrakech.